Are you living in or traveling to New Zealand and looking to buy US iTunes gift cards? Through our digital delivery services on all US iTunes gift cards, you can get full access to US iTunes in New Zealand, or anywhere else in the world. Our gift cards will be sent immediately to your email box after purchase. 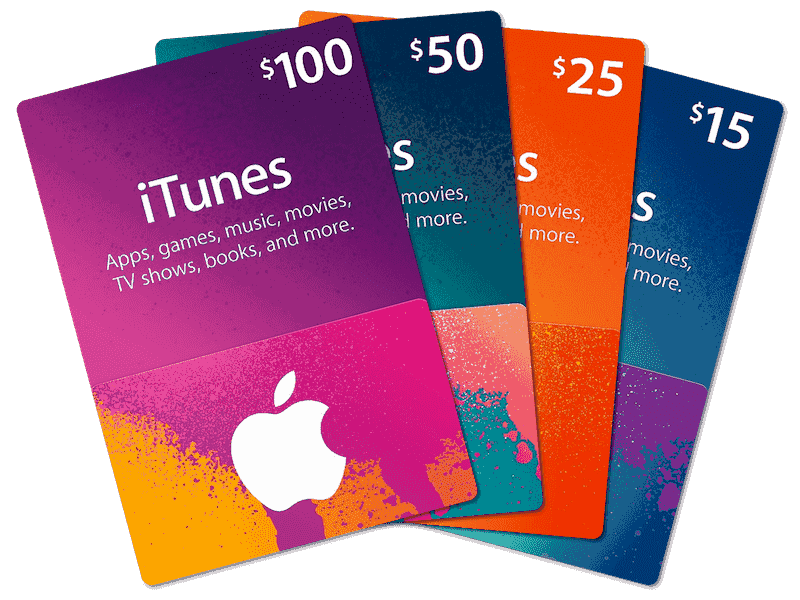 If you are viewing this page, you are probably already aware of all the benefits associated with using a US iTunes gift card in the US iTunes store; from cheaper music and movies, to a wider selection of books and TV shows! We are here to make buying US iTunes gift cards in New Zealand a much faster and seamless process than eBay and other websites. We work hard to delivery your order as quickly as possible; and we stand behind our products 100% as authentic directly from Apple. What Can I buy with my itunes gift card? What countries do you sell US iTunes gift cards too? How do I reedem the iTunes card to my account?